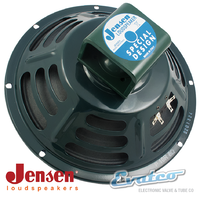 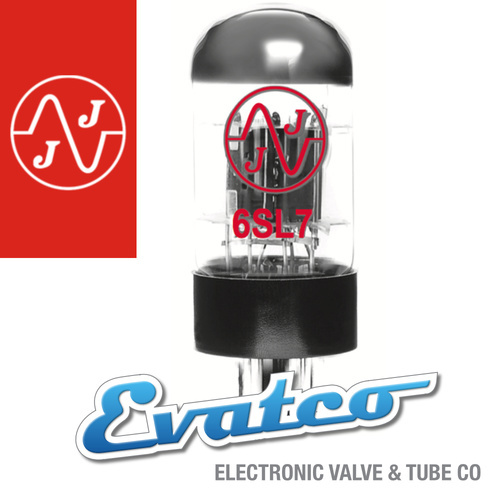 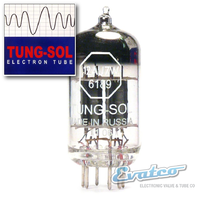 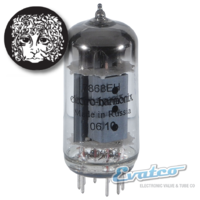 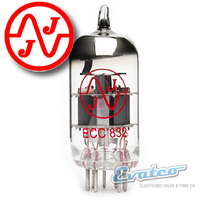 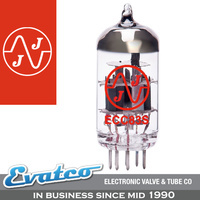 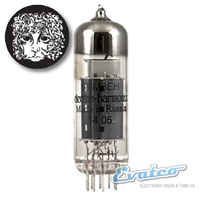 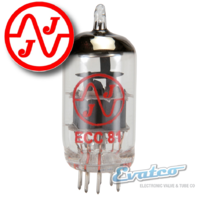 The JJ Electronics 6SL7 is a new Tube from JJ Electronics. 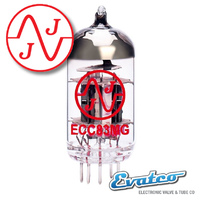 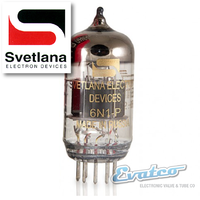 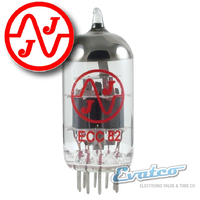 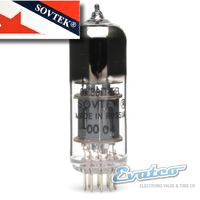 The 6SN7 & 6SL7 has been missing from the JJ Electronics family of tubes and we are happy to say they have remedy this. 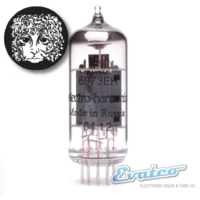 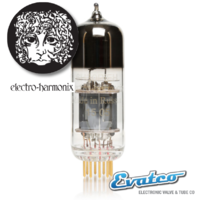 A sensational preamp tube "the 6SN7" with a strong following in the HI-Fi community and it's about time someone else provided an option with only Ting Sol and Sovtek providing these tubes in the past.